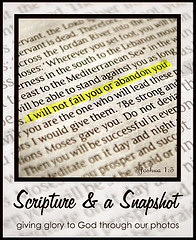 a glimpse of our life: Back To Homeschool Blog Hop - Next Week! 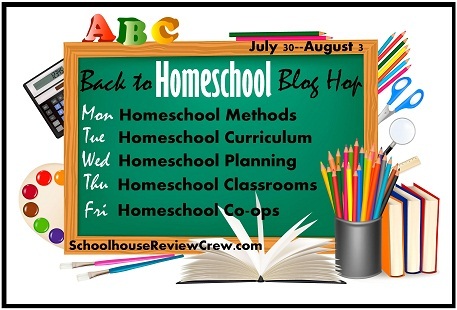 Back To Homeschool Blog Hop - Next Week! The next blog hop for the TOS Schoolhouse Review Crew begins Monday. See more about the hop including all of the blogs participating here.